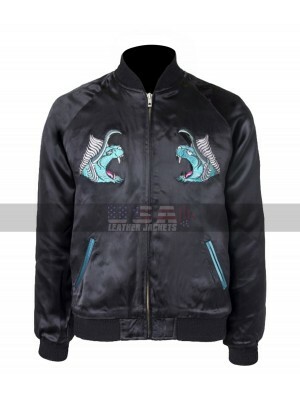 If you like to play games, you will love this jacket. This prototype game jacket is a slim fit jacket for men. 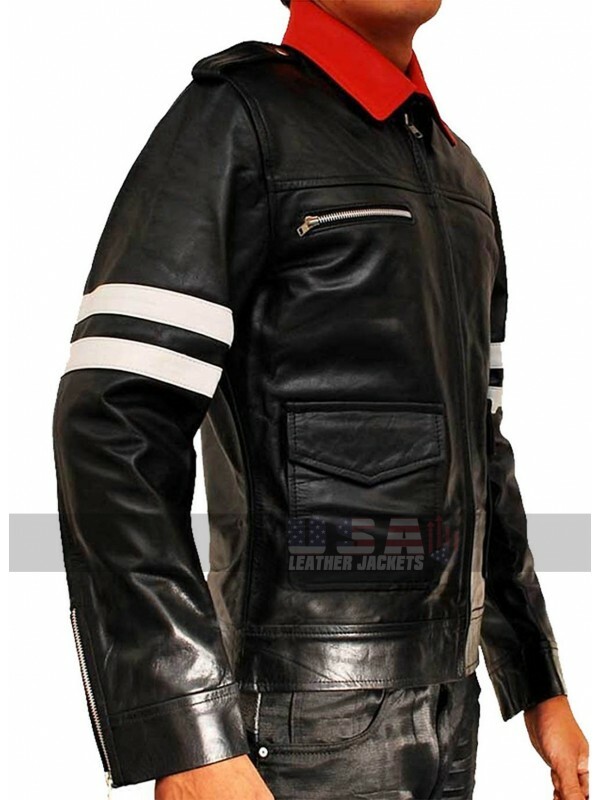 Manufactured with leather, this jacket has viscose lining. There is a zip closure at the front. Two side pockets are present with a flip. 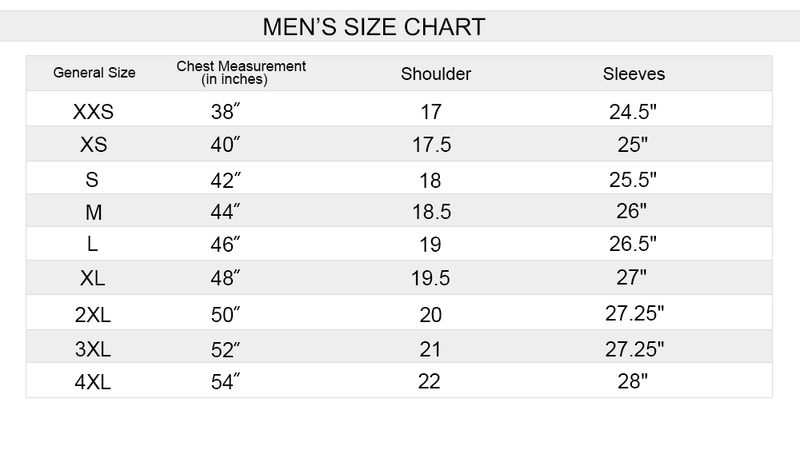 A chest pocket on right side of the jacket has zip closure. 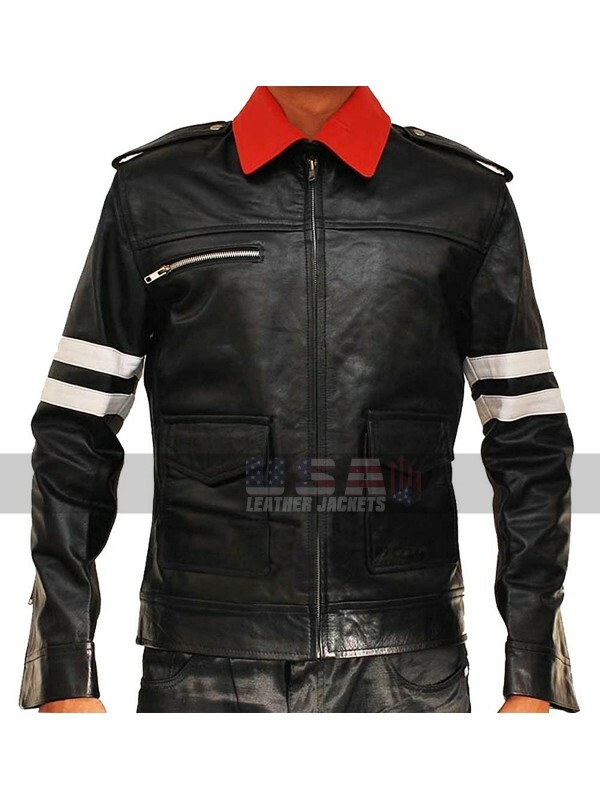 It is a full sleeve jacket with two white stripes on the upper half on sleeves. 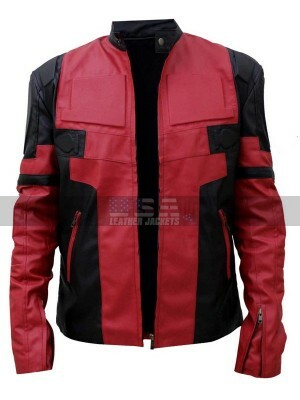 The collar of Prototype Game Alex Mercer Leather Jacket is a standard one, in red color. 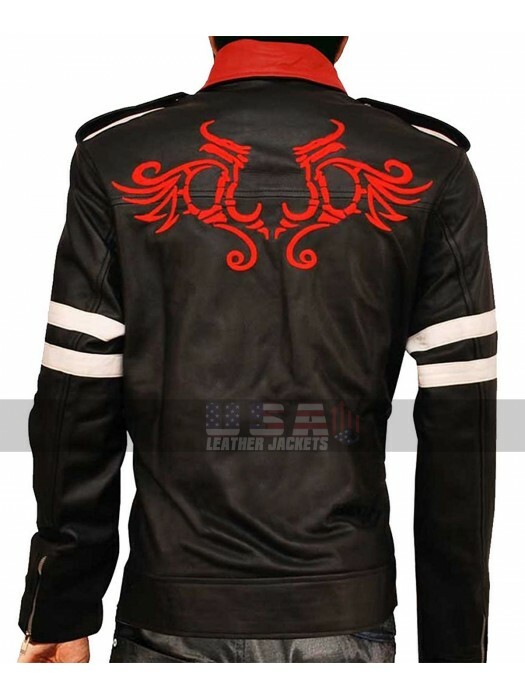 A red motif is given on the back side near shoulders, which give it a perfect gaming look. zips are present on both cuffs. You can wear it with any pair of pants. It is a gaming jacket but also gives a fancy look. You can wear it for any outdoor activity. 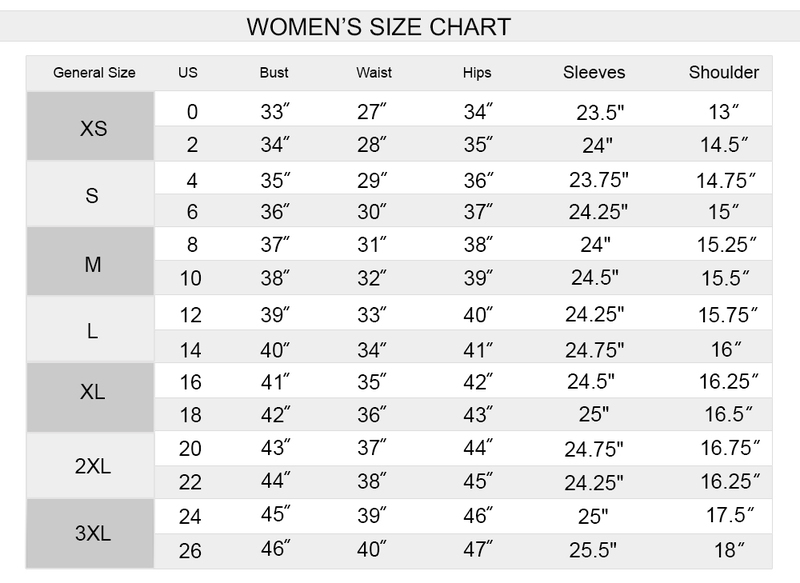 It is very comfortable to wear and gives a slimming look to the body of the person wearing it. The shine in leather makes it perfect for young guys.